While he denies any wrongdoing, Babis is reportedly the first ever prime minister to fall under an Olaf probe. 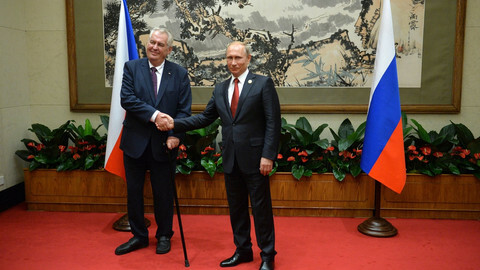 A former ally to embattled Czech prime minister Andrej Babis says his minority government will probably have to resign over an ongoing fraud scandal attached to the PM, as the country goes to the polls Friday and Saturday (12 - 13 January) to elect a new president. "Unless something changes by next week, which I doubt, this government will not get a confidence [vote] and will resign a few days later," said Pavel Telicka, a Czech liberal MEP and European parliament vice-president. Speaking to EUobserver, Telicka blasted Babis, a tycoon charged with fraud by the Czech police, for using his immunity to avoid court. Telicka had entered the European parliament on the back of the ANO 2011 ticket, a party founded by Babis. But he cut ties late last year given, among other issues, the Babis conviction and Babis' support for the president. 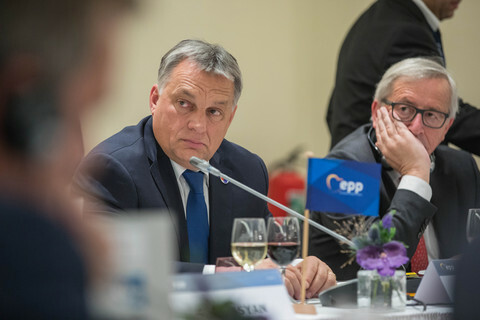 His comments come ahead the country's presidential election on Friday, with incumbent firebrand Milos Zeman, a Babis ally, seen as the favourite in the first round of voting. Babis's minority government appears unlikely to secure a confidence vote as political parties largely abandon him. 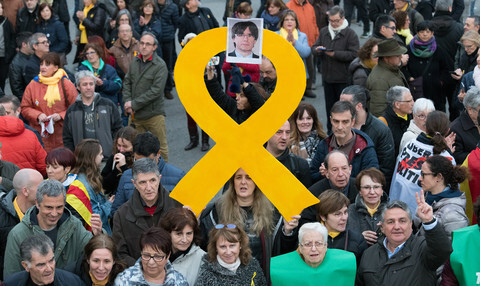 Some oppose him because of the charges, others because of conflicts of interest entailed with overseeing a multi-billion euro business empire. 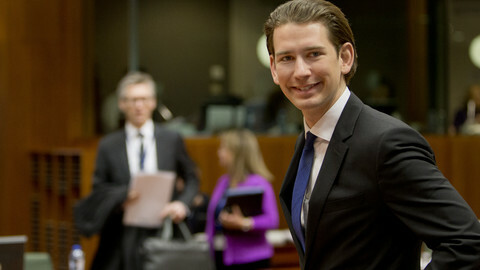 Should he fail to win the backing of his minority cabinet, Zeman is still likely to grant him a second government mandate. The confidence vote is set to take place mid-January. 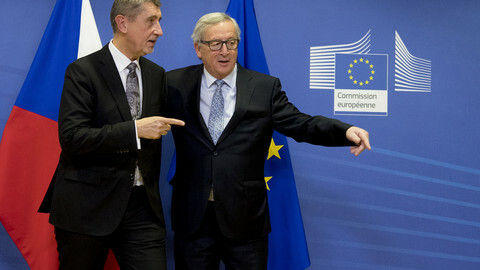 The billionaire media mogul Babis stands accused of EU fraud amid a leaked report from the EU's anti-fraud office, Olaf. On Thursday, Czech media outlet Hospodarske noviny published all 50 pages of the report, which lists incriminating details on the country's second wealthiest individual. Olaf has refused to confirm the report's authenticity. But the sordid affair has cast a long shadow over Babis and his ailing efforts to form a minority coalition government. 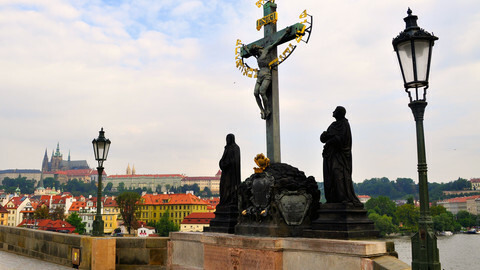 The Czech police have charged him and his deputy Jaroslav Faltynek with fraud. Only Babis' immunity is keeping him away from the courts and a possible ten-year jail sentence. Both men had their immunity temporarily lifted under the previous parliament last year only to have it reinstated once Babis was elected prime minister. At the centre of the scandal is a €1.64 million EU subsidy, meant to help small business and medium-sized enterprises (SMEs) as part of a cohesion project from the European Commission's department for regional and urban policy (DG Regio). The money went to finance the construction of a centre at the Stork's Nest farm and hotel complex outside Prague. The farm has ties to Agrofert Holding, at the time when Babis headed the conglomerate, a position he held until last year when he moved the assets into trusts. Agrofert is composed of more than 250 companies, whose sectors include anything from food to media and chemicals. "The Stork's Nest appeared to be an SME but the shares were owned by relatives of the our former minister of finance and now our prime minister," said Milan Eibl at the Transparency International office in Prague. 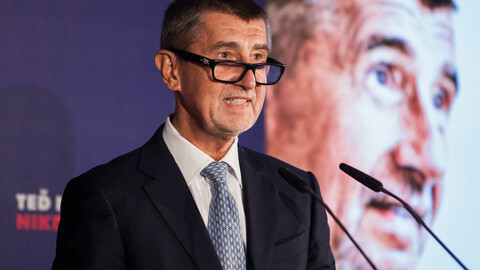 Babis' children were Stork Nest anonymous shareholders up until the end of 2014 when the Czech Republic introduced a conflict of interest law that outlawed such shares. Despite having shifted the assets into trusts, Babis still exercises ultimate control of the company. "Formally every asset in the trust has no owner but in the end the practical control over the assets and the companies is still under Babis," said Eibl. Last week, Lidove noviny, a media subsidiary owned by Agrofert, said it too had seen a copy of the Olaf report. Lidove said Babis's name was not mentioned. But the Olaf report published by Hospodarske on Thursday cites his name some 50 times along with the word 'fraud' another eight times. 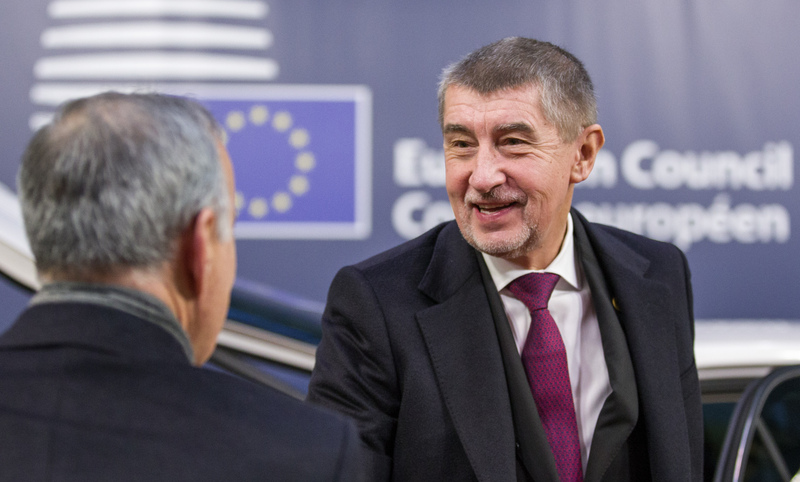 The victory of Andrej Babis's party in the general election is only a foretaste of the battle to come for the Czech presidency in January 2018.